Our FAQs and guides are here to assist you with your queries. If you can’t find the info you need, just call 1976 from your Vectone Mobile phone. We want you to find our services easy to use and hassle-free. If there’s something you need to know that we haven’t covered in our FAQs, call Customer Service and we’ll be happy to help. 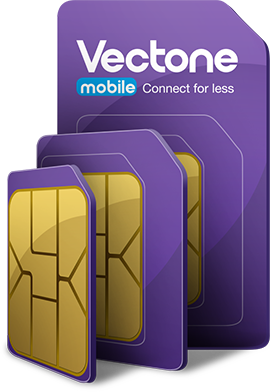 Contact Customer Service on 1976, free from your Vectone Mobile phone, or alternatively on +32 466 591 976 from any other phone (calls from other networks may incur charges). Customer Service is available from 09:00 to 18:00, Monday to Friday. Note: This address is only for the purpose of receiving posts.